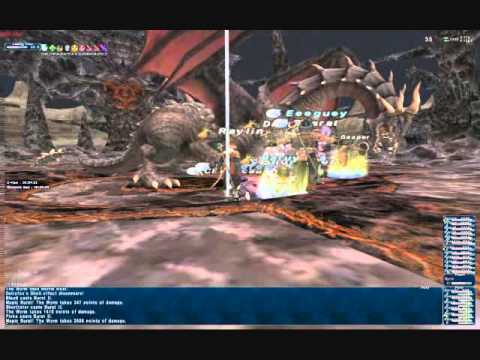 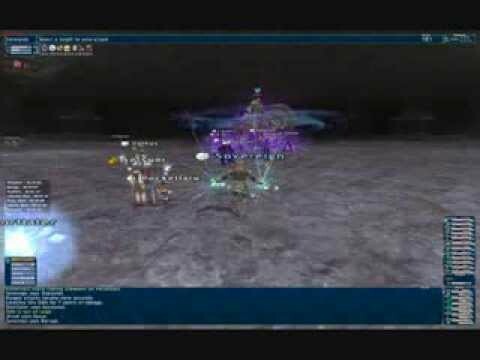 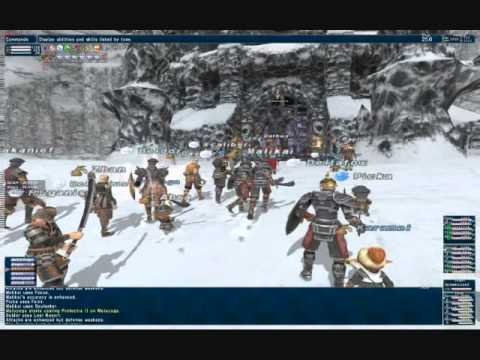 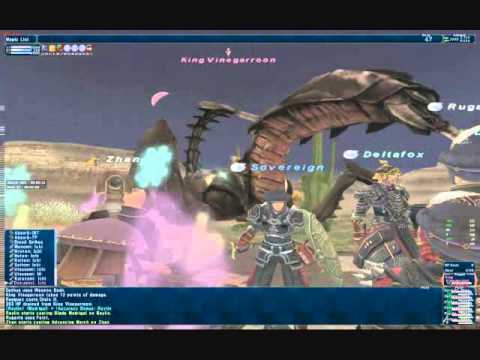 Here's a video playlist featuring some of my exploits in Final Fantasy XI. 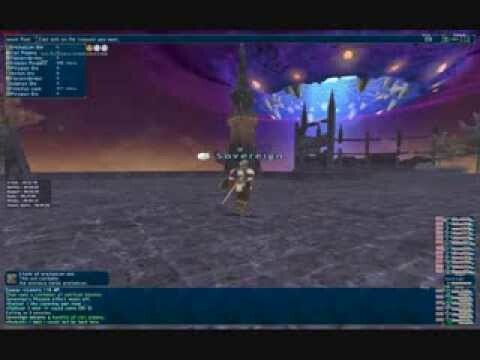 I was the leader of Ethereal Linkshell, a 30+ person group on the Diabolos server, between 2009 and 2011. 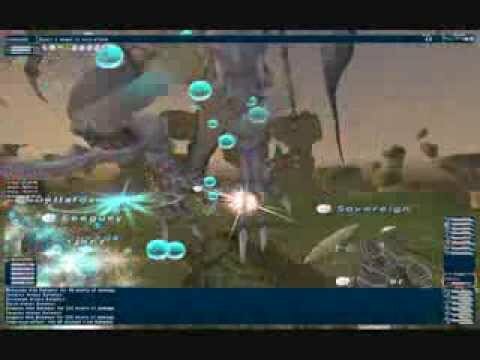 The experience definitely shaped how I look at games today, and for me, these videos are an excellent reminder of how influential games can be for people. 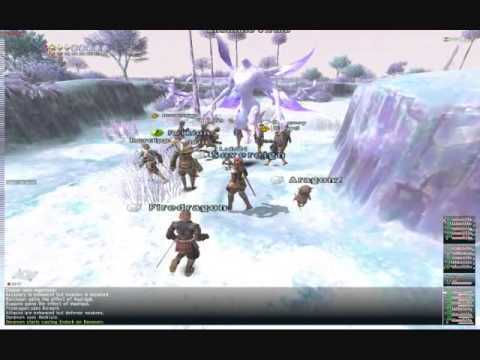 In the playlist, you'll find ten videos of some of my greatest FFXI achievements. 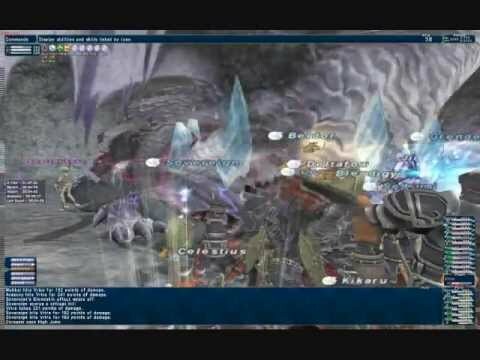 Check out some screenshots of my HNM hunting days. 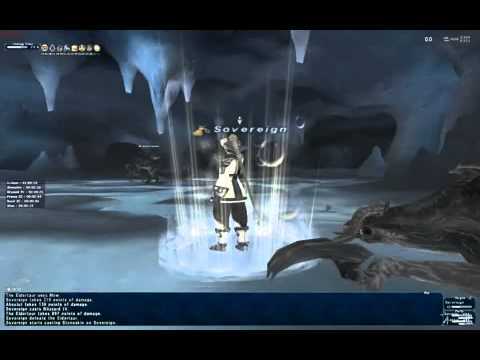 Unclaimed rare monsters were always the most fun to find!